Welcome to my first online class using the One Big Meaning stamp set. 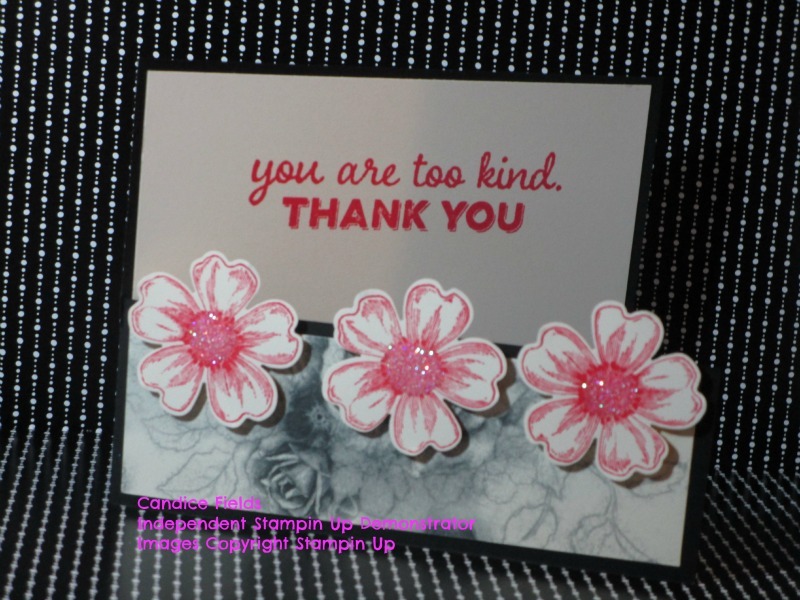 This is a free class and I hope you all enjoy some inspiration for creating "thank you" cards. With Christmas coming next week, we all need to create some thank you cards for the lovely presents that we will receive. 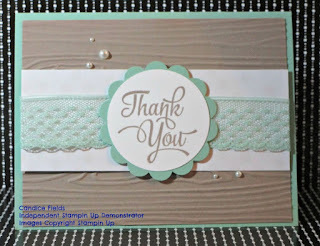 Usually, I am waiting to the last minute and we are well into January by the time I get my "thank you" cards into the mail. Why not start a little early. I have created 3 simple cards that are easy to duplicate. You and switch the papers to fit your needs. 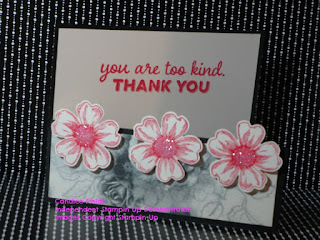 If you are a member of my Royal Court Newsletter, you will receive a bonus project using the One Big Meaning stamp set. You can download the PDF with the measurements HERE.